Did you realize? 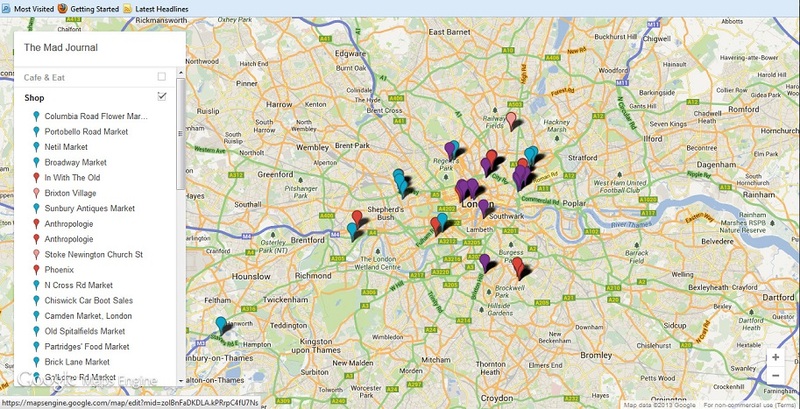 I add the new content called "The Mad London Map" at the top of my blog. I was thinking to make this blog into the proper London Info website. But, obviously, I don' have time to do that at all. 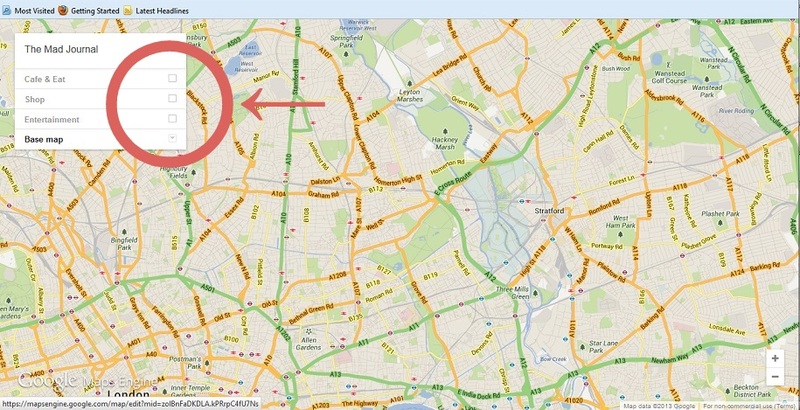 Then, I found out that Google already has had the service to make an original map easily. 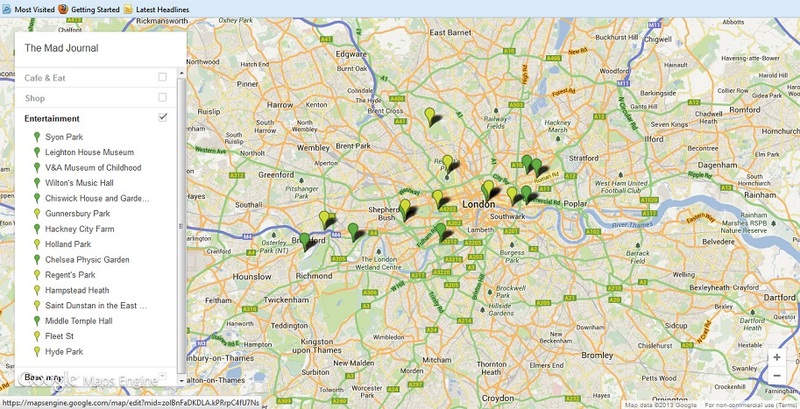 So this is the map for my favourite places in London! There are 3 layers in this map. First one is Cafe & Eat map. Yellow is Cafe, Deli, and Tea Room. Brown is Pub and Bar. Aqua is Market. Borough market is mainly for food, so I put it in this map. Second one is Shopping map. 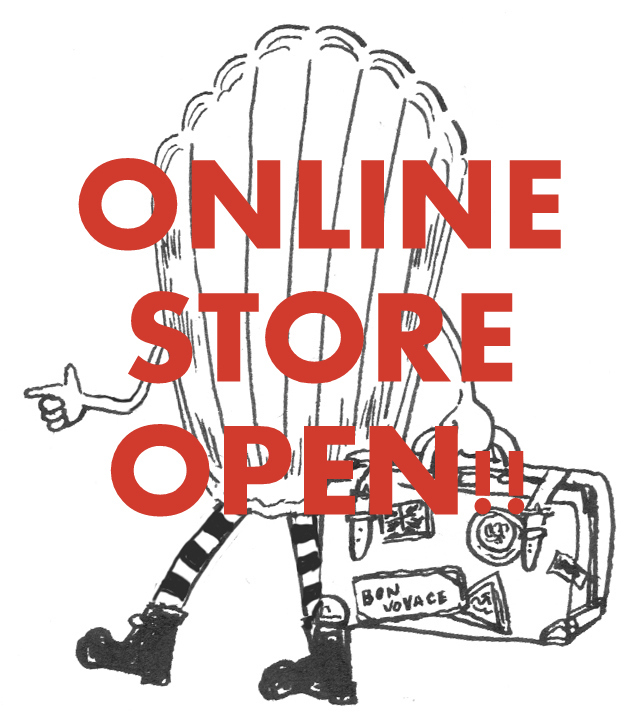 Carmine is Cute Shop for goods. Aqua is Market. Mainly vintage market. Even though some markets are food and vintage, I put them in this map. Pink is Street and Area where cute shops are. Purple is Vintage Clothes Shop. I normally don't write about shops in my blog as most of shops don't want me to take photos. So I put all of my favourite shops in this map to show you. I didn't put vintage fairs in this map since they open irregularly. 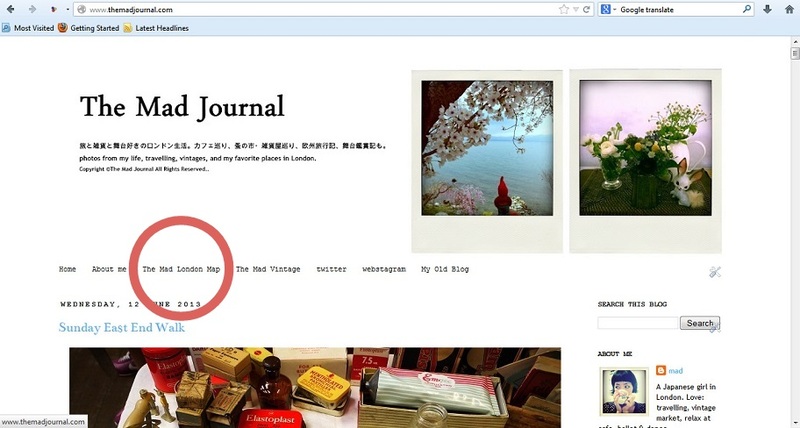 I put some links in the lower right of my blog. The last one is Entertainment map. Yellow green is Park, Area, basically for free. Green is Museum, Historical Building, Garden for a charge, and so on. Even though it's free, museums and buildings are classed as green. Click the square next to Layer's title to change layers. If you want to see only Cafe & Eat map, click only cafe's square. If you want to see everything, click all of squares. As same as Google Map, when you click pins, you can see the basic information such as, address, phone numbers, website address. And also you can see the link of my article in my blog to see what I wrote about it. I've already added cafes I introduced in my old blog in this map. If I knew the cafe is closed down now, then I didn't put it. Most of places are still opened now. But, just in case, please check their website if I wrote about it more than a year ago. I'll upload the info in this map when I write the new article. 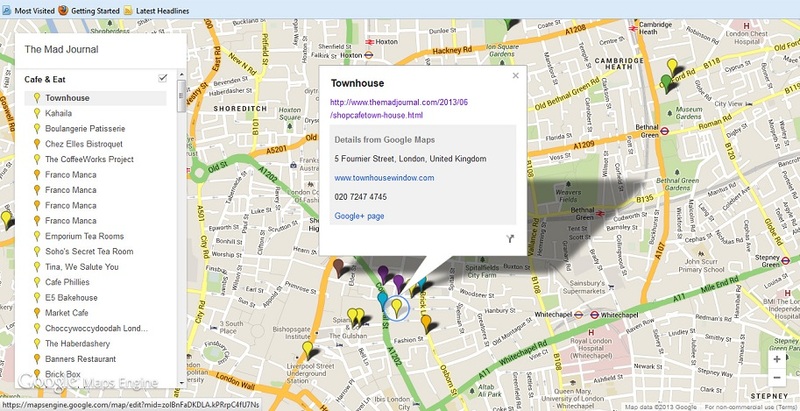 I can't really write about shops in my blog, but I can in this map. So please check it out sometimes. I hope this map helps your travel in London! ↓ 目指すは書籍化!? Click here for the rankings!